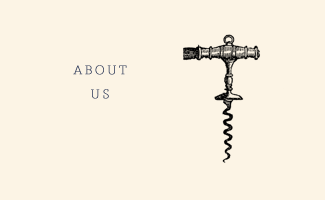 We are a boutique wine shop specializing in interesting wines from all around the world. Located in Prospect Heights, Brooklyn, we strive to make wine drinking fun, friendly and dynamic, just like this beautiful neighborhood we live in. Wine is a poetic form. It’s a language that uses neither words nor images, and yet it’s one everyone can speak in their own way. Please come to our weekly wine tasting events and let’s enjoy it together! 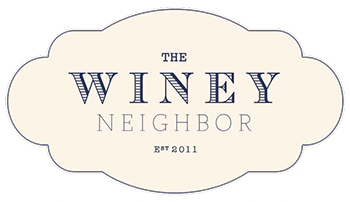 The Winey Neighbor believes that giving back is the responsibility of any community business, with a strong focus on benefiting children in our community. Please understand we are a small business and we only donate to schools in our area.